Your DevOps teams want to be more self-sufficient at managing their own operational incidents when application performance is poor, or negatively impacted. Your team currently gets distracted by incomplete or irrelevant alert information. Cloud Event Management provides them the ability to promptly and automatically identify, triage/ assess, events and incidents. 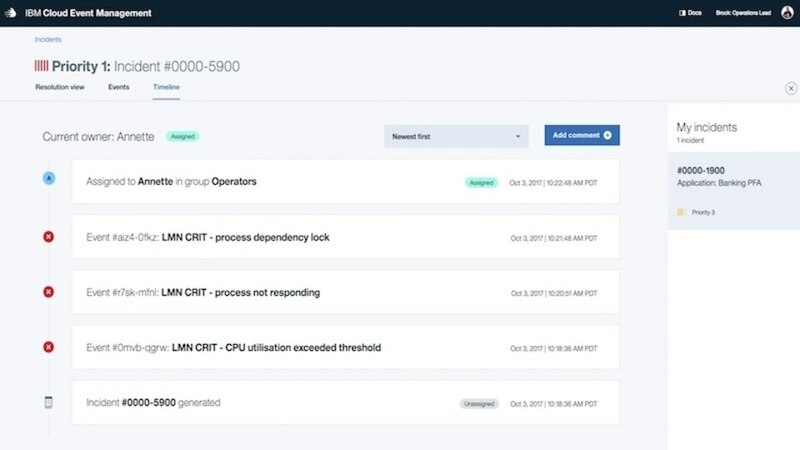 It automatically prioritizes the critical incidents based on the criteria that the company set with point and click steps. Your Level 1 Operator (first responder) faces a daunting list of events and tickets, making it hard to know where to start or know what is most important ! 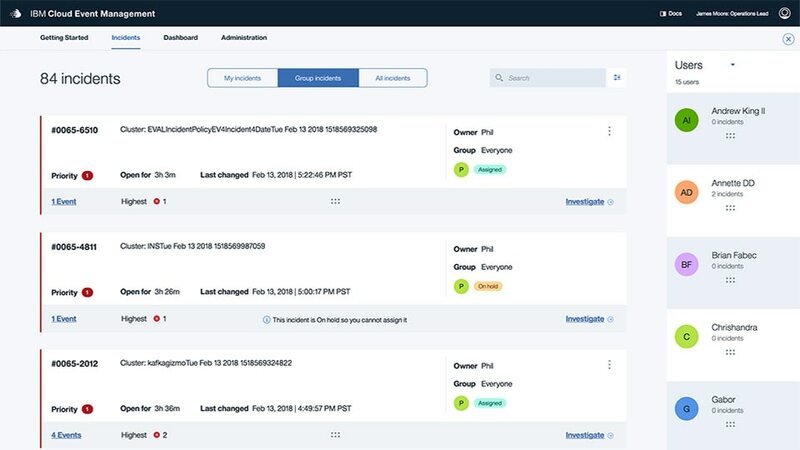 With Cloud Event Management, you can investigate, diagnose & resolve prioritized incidents with the help of peers & SMEs. 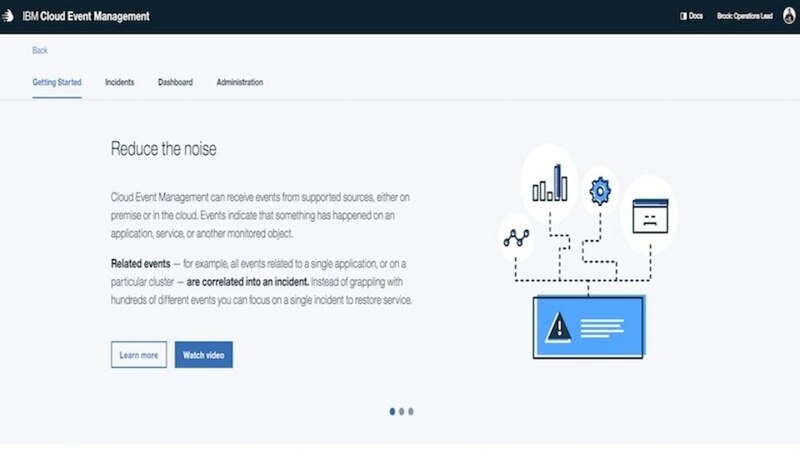 Quickly and effectively cut through the event noise to prioritize, diagnose, assign & resolve incidents from a single service.